Part I in a series examining the sainthood cause of Dorothy Day, an American activist and founder of the Catholic Worker movement. This segment examines recent developments in the canonization process. Part II in a series examining the sainthood cause of Dorothy Day, an American activist and founder of the Catholic Worker movement. 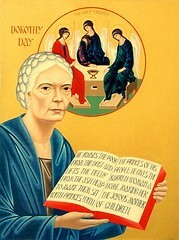 Here’s a look at Dorothy Day’s early life and the founding of The Catholic Worker. Part III in a series examining the sainthood cause of Dorothy Day, an American activist and founder of the Catholic Worker movement. This is an examination of how Dorothy Day’s staunch pacifism during World War II tarnishes her reputation in Catholic circles. 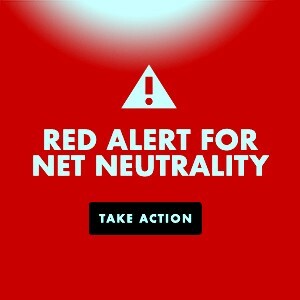 This entry was posted in All Posts News Politics and-or Videos, Anarchism, Christianity, Dandelion Salad Videos, Politics, Religion and tagged Catholic Worker, Christian Anarchism, Christianity on Dandelion Salad, Day-Dorothy, Dorothy Day, Social Justice. Bookmark the permalink. ← What Jesus Said About God: Is There A Higher Power?